A smooth, slender neck is one of the hallmarks of youthfulness. However, since the skin and tissue of the neck is some of the most delicate on the body, this is often one of the first areas to show your age. 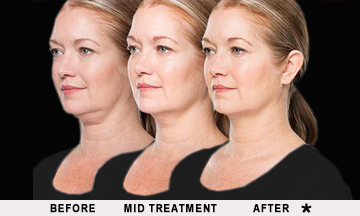 Fatty deposits in the neck can make you look heavier than you really are, and also prematurely age your appearance. 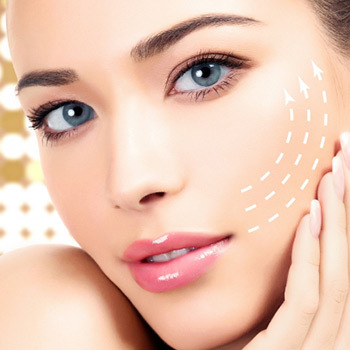 Although lipo can’t get rid of excess skin, it can remove the localized fat through the upper neck and jowls, helping you look younger and slimmer with minimal recovery time and relatively rapid results. If you have good skin elasticity and muscle tone but feel your double chin makes you look older, lipo can help restore more definition to your profile. Like the neck and jowls, fatty buildup under the chin can make you look older than your true age. 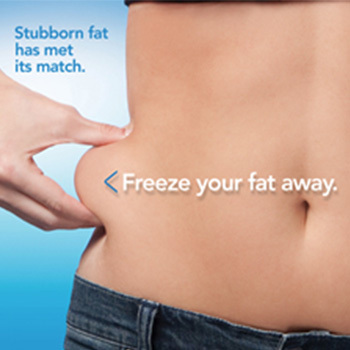 The high precision of PowerLipo® can remove these fat cells permanently to help balance your features and better reveal your underlying bone structure, resulting in a long-lasting more youthful look.